On Thursday, theBSE Sensex closed 0.06 per cent lower at 33,756.28 and the NSE Nifty ended down 0.04 per cent at 10,440.30. Indian stock markets are likely to start Friday's session on a flat note with the SGX Nifty on Singapore Exchange trading down 5.50 points at 10,460. Shares in the other Asian markets edged up. MSCI's broadest index of Asia-Pacific shares outside Japan was 0.25 per cent higher. Australian stocks advanced 0.4 per cent, South Korea's KOSPI gained 0.15 per cent and Japan's Nikkei stood little changed. Overnight on Wall Street, all three major indices - the Dow Jones industrial average, the S&P 500 and the Nasdaq Composite - posted gains. On Thursday, domestic stock markets were little changed at the close. 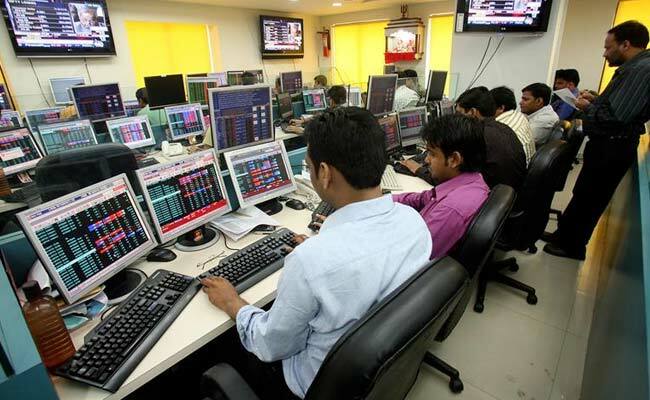 The BSE Sensex closed 0.06 per cent lower at 33,756.28 and the NSE Nifty ended down 0.04 per cent at 10,440.30. Research analyst Simi Bhaumik shared her trading picks.